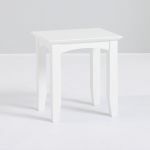 The perfect finishing piece to go with your Shaker dressing table, or even used as an understated side table, the white Shaker stool is a useful addition to modern homes. 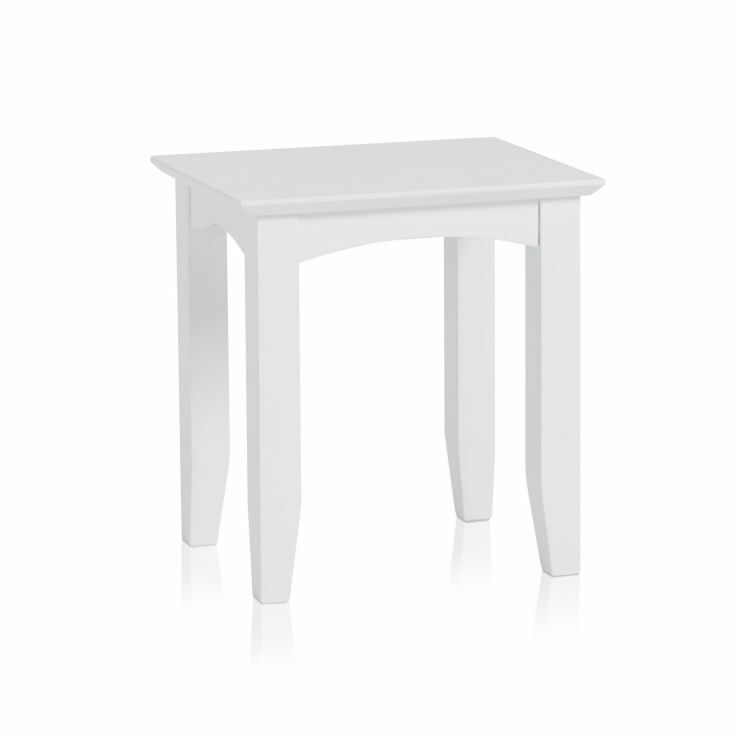 Painted in a crisp white finish, it adds a touch of elegant sophistication to a room. 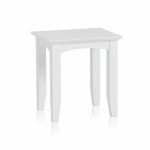 Boasting simple clean lines, this stool is both stylish and versatile. Pair it with the matching dressing table and swivel mirror for a complete bedroom look, and don't forget, we offer free delivery as standard. Shop Shaker today!